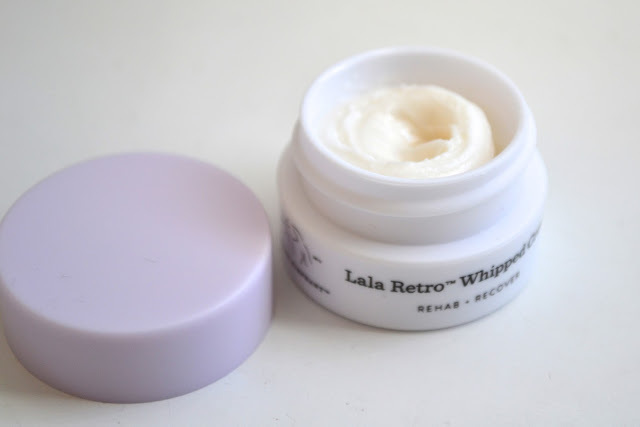 Today for Sample Saturday, I am focused on the Drunk Elephant Lala Retro Whipped Cream. This is a whipped moisturizer that is made to visibly brighten and improve firmness of the skin. 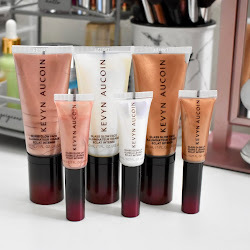 I have only used sample sizes of Drunk Elephant in the past, and I really liked the products I tried. With this moisturizer, it sounded like something that is perfect for my dry skin. Find out if I would purchase the full size below! Since this is a whipped moisturizer, you can expect it to be lightweight but still doing it's job at keeping the skin hydrated. A small amount of the product goes a long way which I love. It's thick and creamy, but is not greasy at all. I didn't notice any kind of scent and I personally appreciate that in my skincare products. 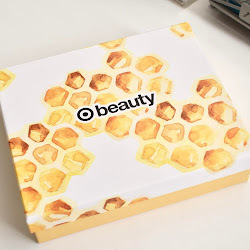 As soon as I applied it, I noticed my skin felt smoother and softer. After a couple of days (this sample lasted me a good 4 days since I didn't need to use a lot), my skin just looked visibly better. I didn't have any problems with my skin flaking throughout the day like before. Once I ran out of my sample, my skin just didn't seem the same. Would I buy the full size? Yes I would. 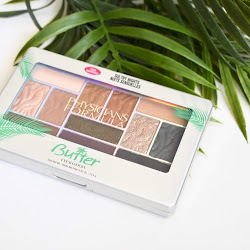 My skin really benefited from using this and was not as dry or flaky like before. It's just a great thick but lightweight moisturizer. Drunk Elephant Lala Retro Whipped Cream retails for $60 and can be found at Sephora and other retail stores.